Kevin arrived at KITCO in 2002. He retired from the Navy after a twenty year career as a Chief Fire Controlman (FCC). Ten of those years he served as a technical instructor in the fields of Micro-Miniature (2M) repair, advanced electronics and fiber optics. 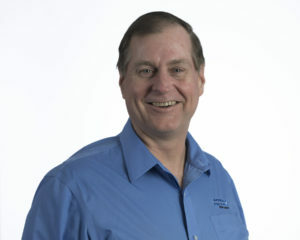 Along the way he obtained a Bachelor of Science degree from Excelsior College N.Y. Kevin’s last tour of duty was as a Branch Head at Fleet Training Center, Norfolk where he was responsible for the instruction and curriculum development of the Navy’s fiber optic repair course. Those five years provided the foundation for his expertise in the field. 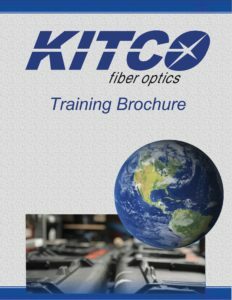 Kevin took a position with KITCO Fiber Optics as a fiber optic instructor and curriculum designer. He developed many courses for various companies and taught thousands of personnel who perform installation, repair and oversight/QA work. 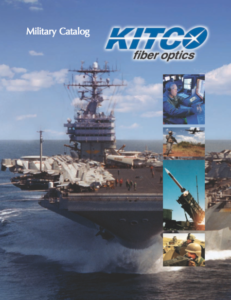 Kevin’s latest achievement was in developing a modular pipeline of courses for the NAVSEA certification program that is required of all individuals who provide fiber optic installation and repair services for ships and submarines for the US Navy.